Amazing car and Chris is an excellent host, thank you! Fun car. Nice pep. 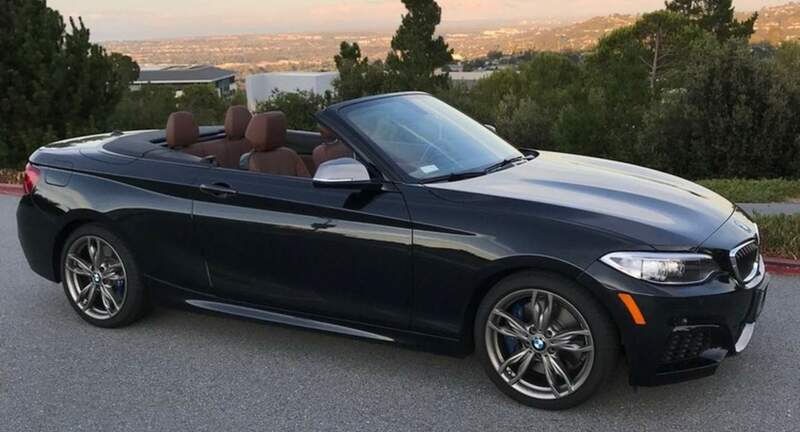 Perfect for driving the coastal highway with the top down. The best renter anyone can hope for!